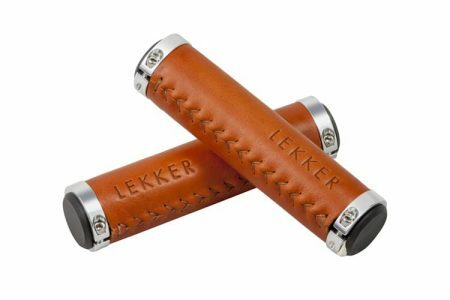 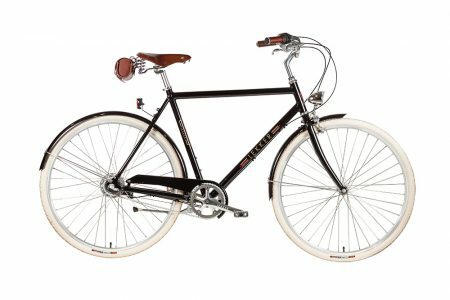 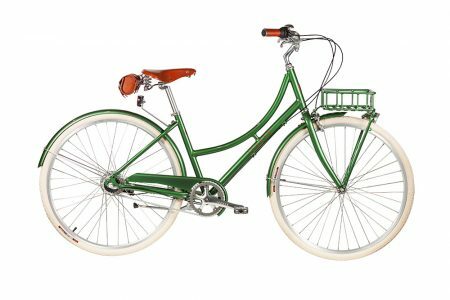 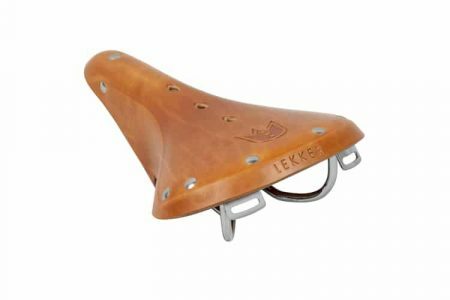 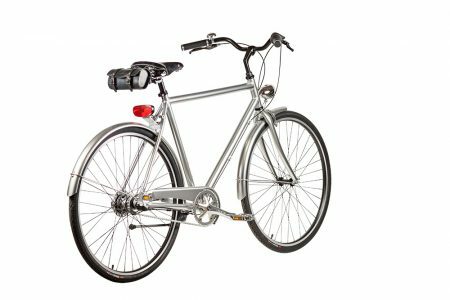 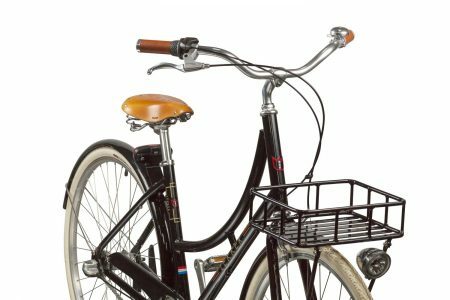 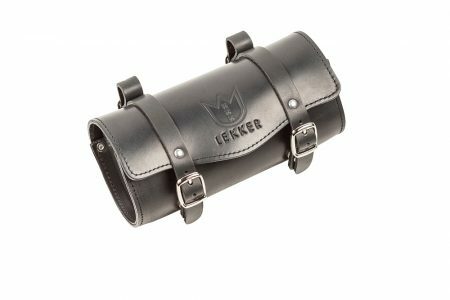 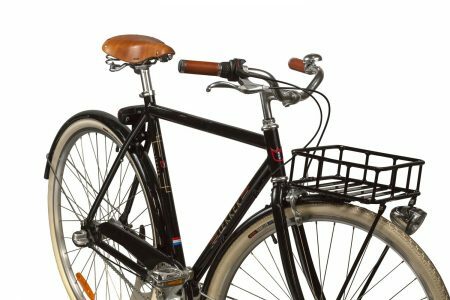 The Lekker Premium Leather range has been part of our collection since we have launched Lekker Bikes in Australia. 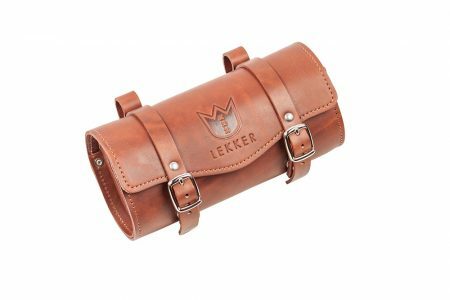 A premium range of genuine leather products in various styles and colours. 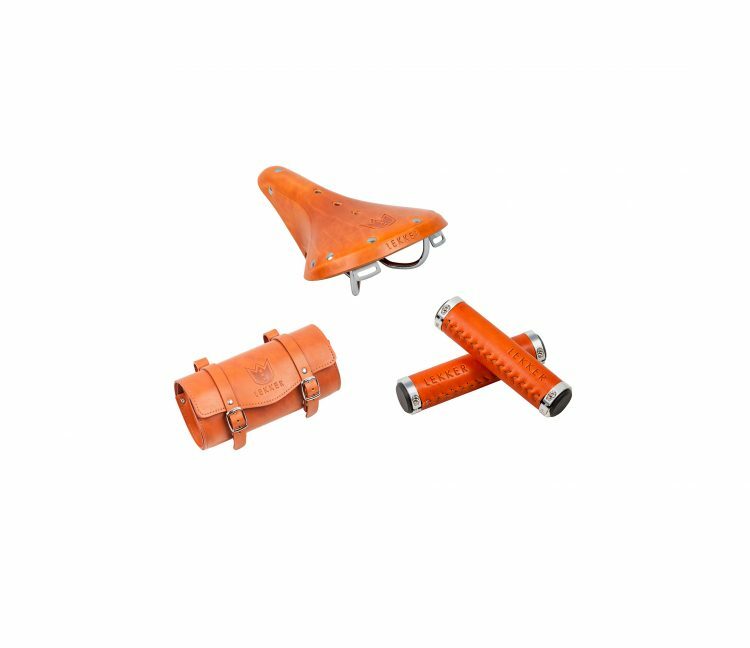 We’ve carefully selected only the best materials that will last and show that iconic wear over time. 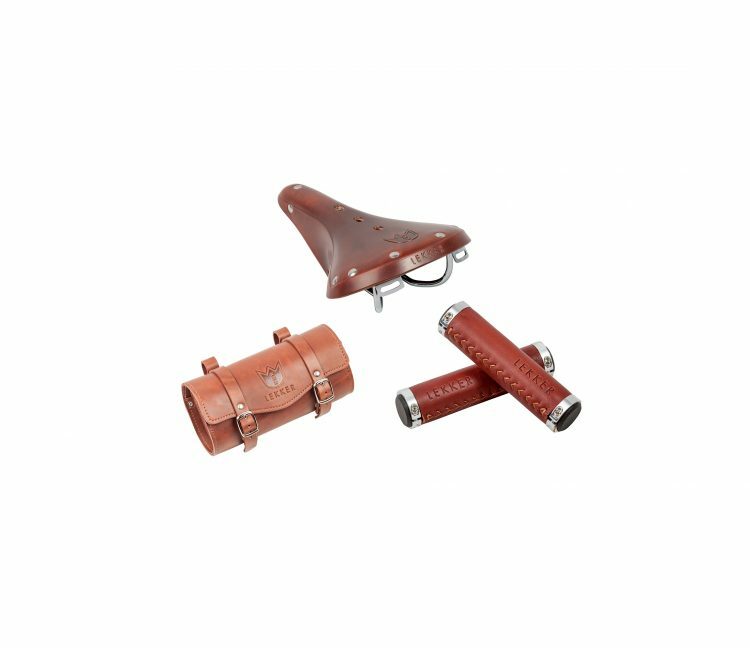 Our collection comes with the choice of 2 different saddle styles, the Commuter and Cruiser saddle. Both will need a couple of days wearing in for optimal comfort, but give that stunning look from the 1st day fitted. 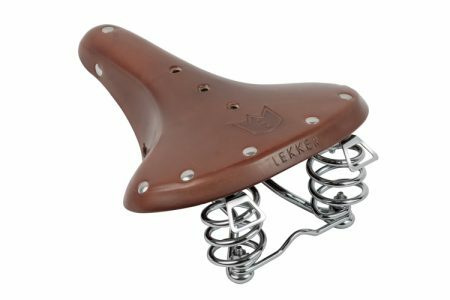 To fit the Cruiser or Commuter saddle we have a matching Saddle back option, that can be easily fitted to the rear of the saddle. 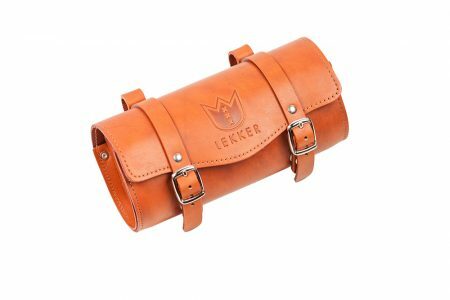 Easy to store some small items, but mostly to complete that iconic and classy look. The grips come in two styles as well. 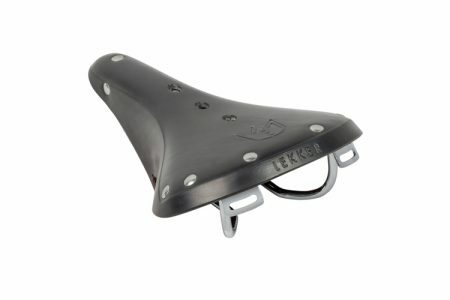 This to ensure a perfect fit to your bike. The short ones to fit a bike with a Grip Shifter, and the long ones for Single Speed bikes or bikes without any grip shifter fitted on the handlebar.